Admission to the Johnstown Flood Museum is $9 for adults, $7 for seniors and $7 for children from 3-18 (children 2 and under are free). You may also purchase a ticket to both the Johnstown Flood Museum and the Frank & Sylvia Pasquerilla Heritage Discovery Center, which also houses the Johnstown Children’s Museum and Iron & Steel Gallery, featuring “Mystery of Steel,” for $12 for adults, $10 for seniors, and $10 for students. Both visits must occur within five days. 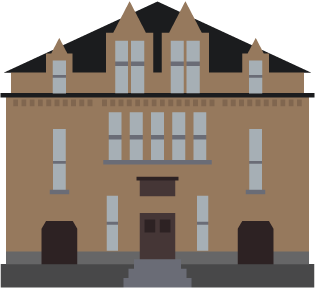 Plan to see both museums on your visit — and for more information on the Johnstown Discovery Network and other heritage attractions in the Johnstown area. We are also pleased to offer a 20% discount to active members of the military. Please present your military ID to receive this discount for your immediate family. The Heritage Discovery Center and Wagner-Ritter House & Garden are both located about a half-mile from the Johnstown Flood Museum. Museum staff will be happy to direct you. 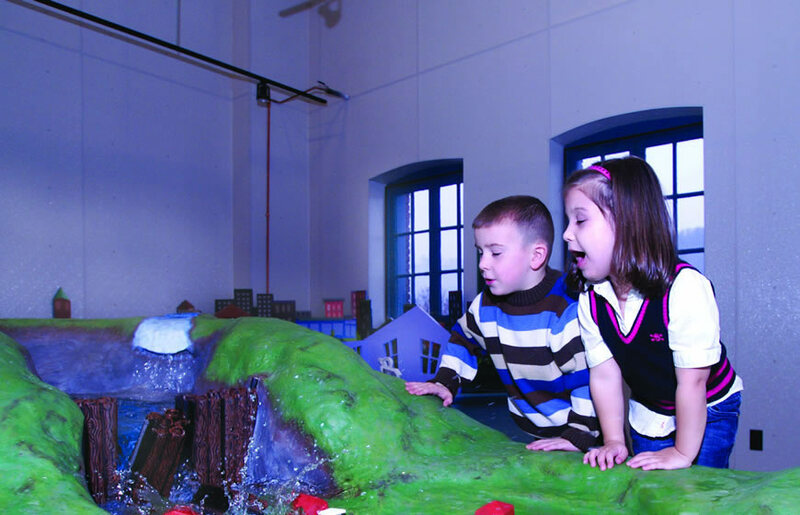 From April through October, the Heritage Discovery Center (including the Johnstown Children’s Museum) and Johnstown Flood Museum are open Tuesday-Saturday from 10:00 a.m.-5:00 pm, and on Sundays from noon-5:00 p.m. (closed Mondays). For the slower visitor season of November-March, we are open Wednesday-Saturday from 10:00 a.m.-5:00 p.m., and on Sundays from noon-5:00 p.m. (closed Monday-Tuesday), but will open anytime for pre-arranged group tours — call us at 814-539-1889. The Wagner-Ritter House & Garden is open by appointment. Group rates are available for group tours of 10 or more.